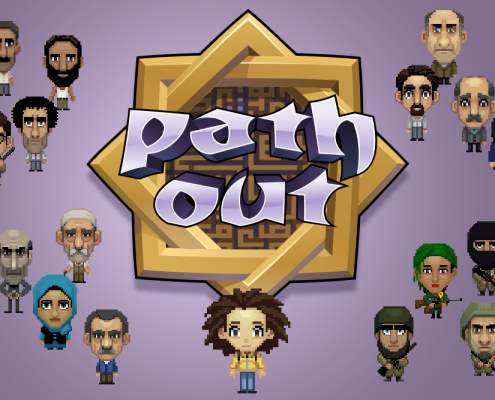 Path Out is an autobiographical narrative adventure by Syrian refugee Abdullah Karam. 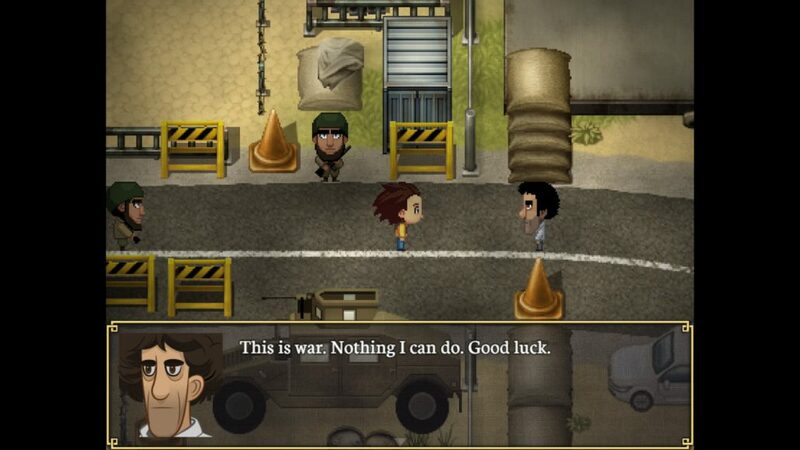 In the game, players experience Abdullah’s escape from the Syrian civil war, a conflict that forced approximately 12 million people to leave their homes. 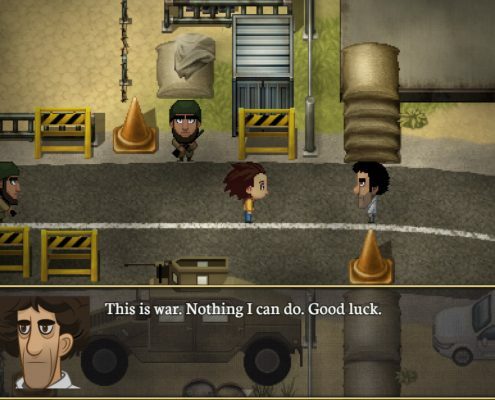 At key moments throughout Abdullah’s dangerous journey to the Turkish border he speaks to the player directly and gives insights into his experience in YouTube-style commentary videos. 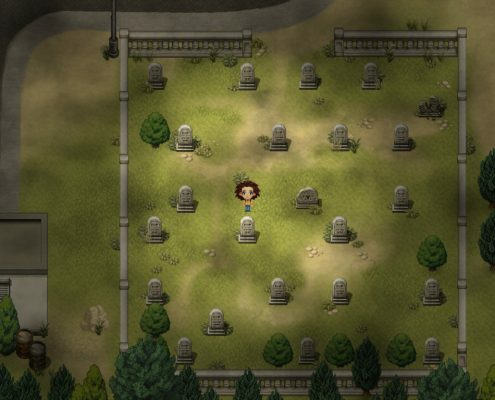 Path Out is coming to Steam in Q4 2017. 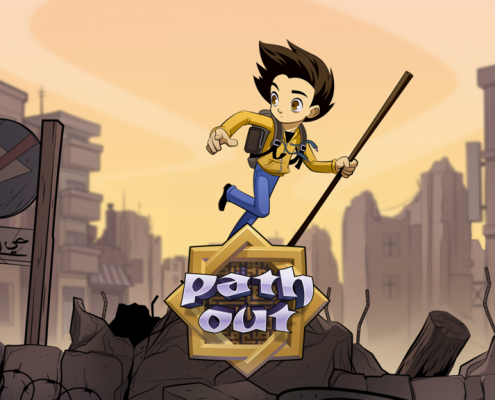 Path Out’s first episode is a straightforward but eye-opening work. 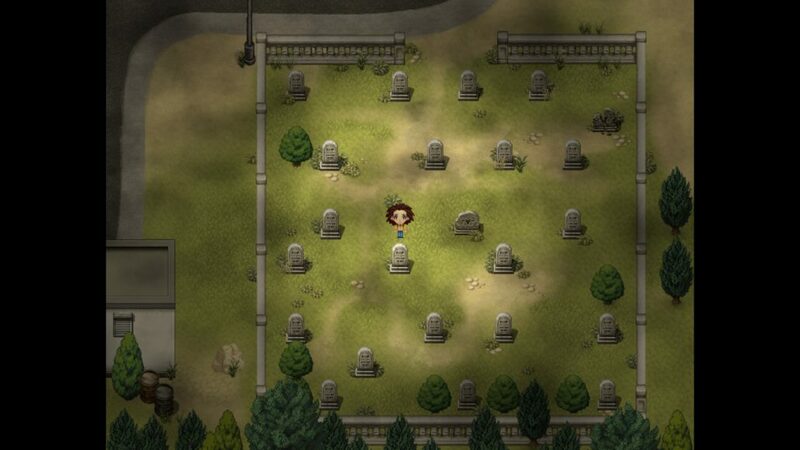 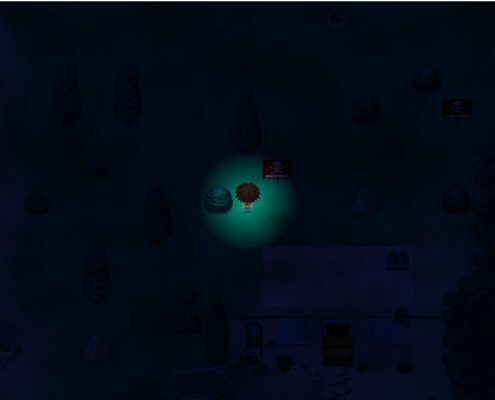 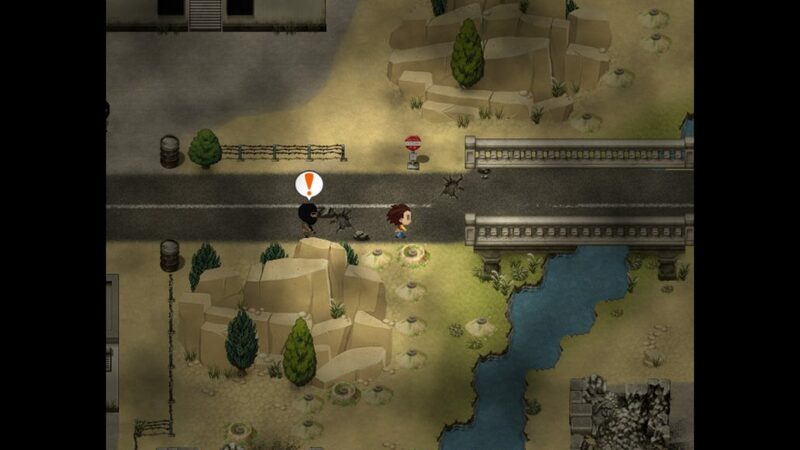 … one of the most honest & clever games I’ve ever played, by & about a Syrian refugee. 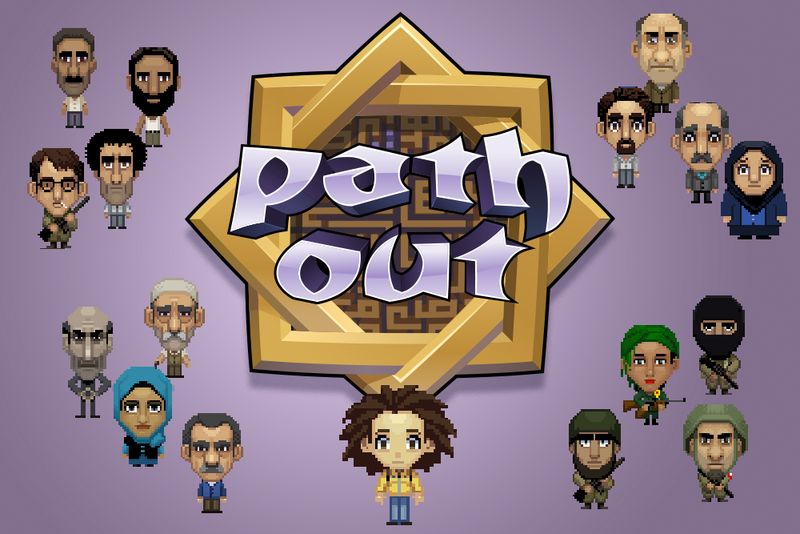 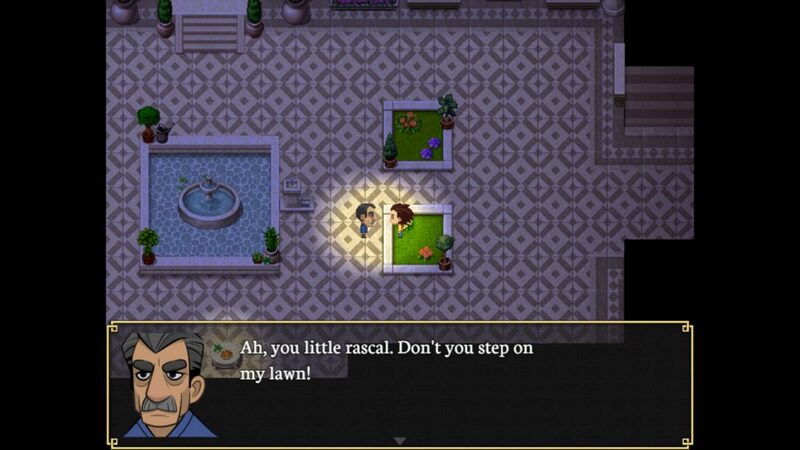 Path Out is an autobiographical narrative adventure by Syrian refugee Abdullah Karam and Causa Creations. 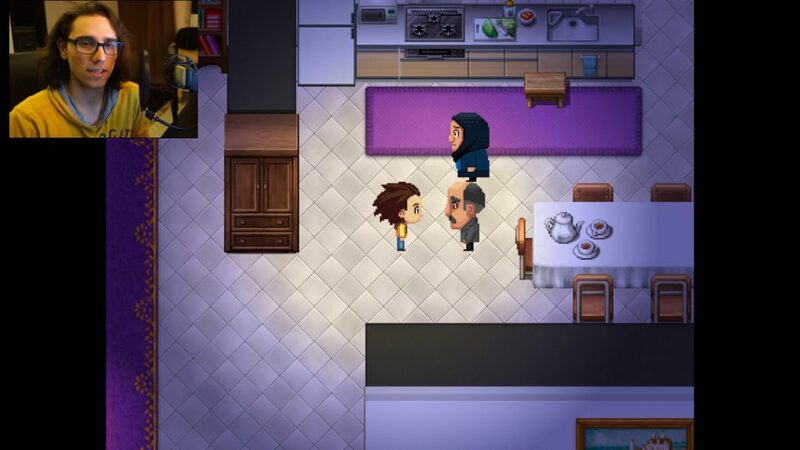 In the game, players experience Abdullah’s escape from the Syrian civil war, a conflict that forced approximately 12 million people to leave their homes. 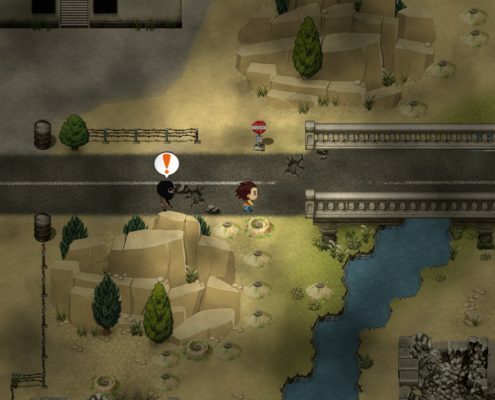 At key moments throughout Abdullah’s dangerous journey to the Turkish border, he speaks to the player directly and gives insights into his experience in YouTube-style commentary videos. 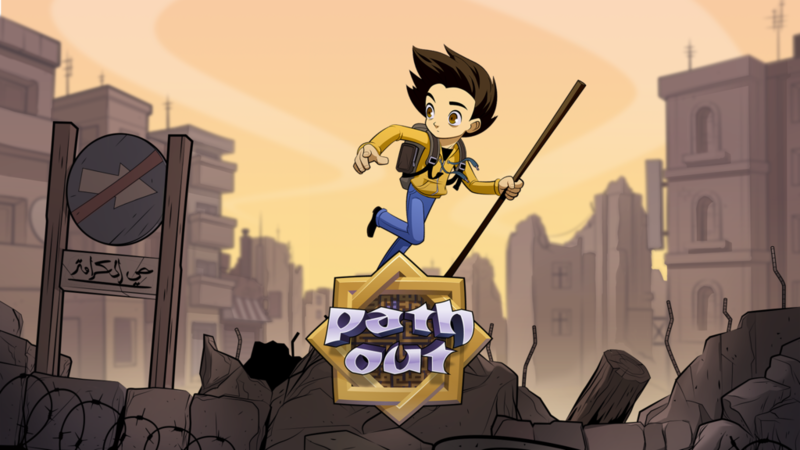 A prototype of Path Out was available for a limited time on itch.io, with a full version coming to Steam for free later this year. 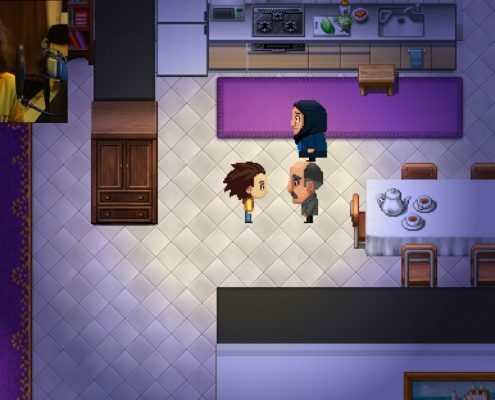 Possible later instalments of the Path Out series could take the player on a journey through Turkey, Greece and the Balkans until Abdulla finally arrives at his destination and current whereabouts in Central Europe. 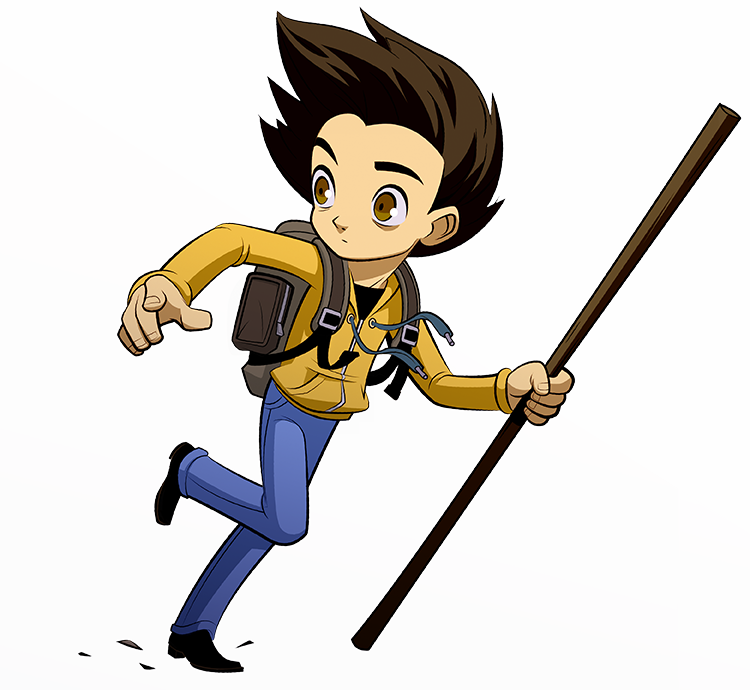 In 2014 Tilmann Hars and Georg Hobmeier founded Causa Creations, a small studio for the development of games and interactive media. 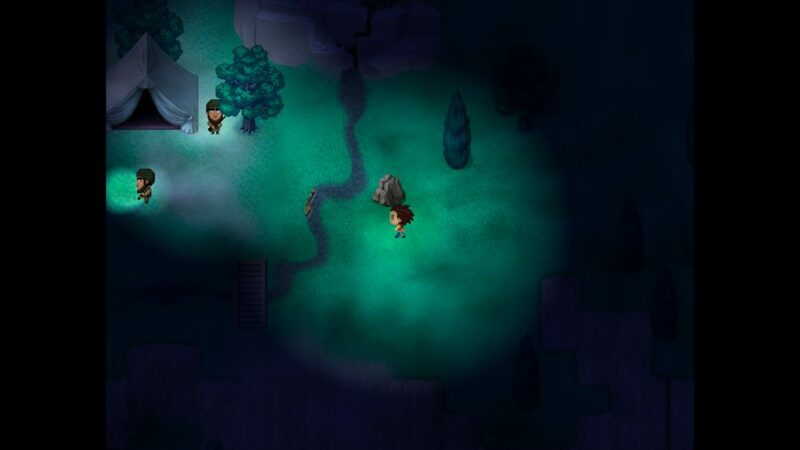 The studios has a strong disposition towards independent games, but also an equally strong interest in politics and social justice. 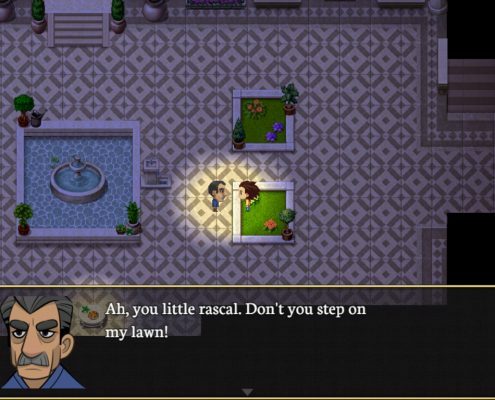 For this reason, Causa Creations seek to develop a brand of social awareness games, collaborating closely with NGOs and other institutions. 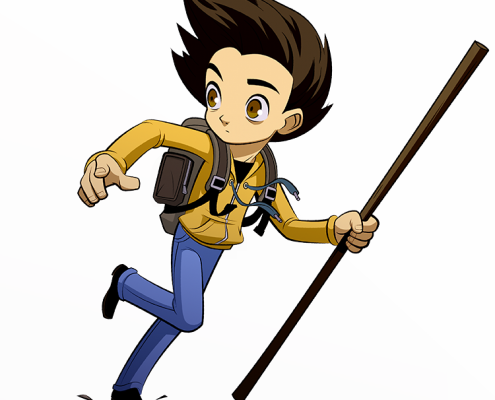 Abdullah Karam (*1996) is a Syrian graphic artist and game designer who flew from the Syrian civil war. 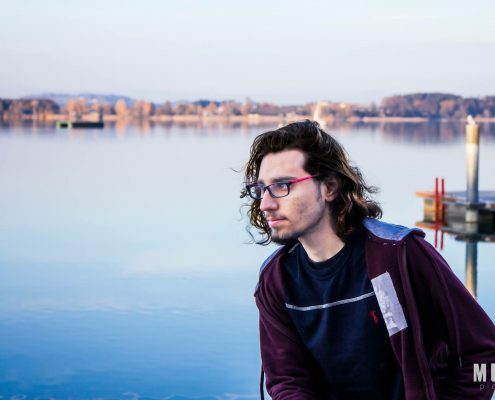 He escaped North to Turkey, later to Greece and the Balkans until Abdulla finally arrived at his destination and current whereabouts in Central Europe. 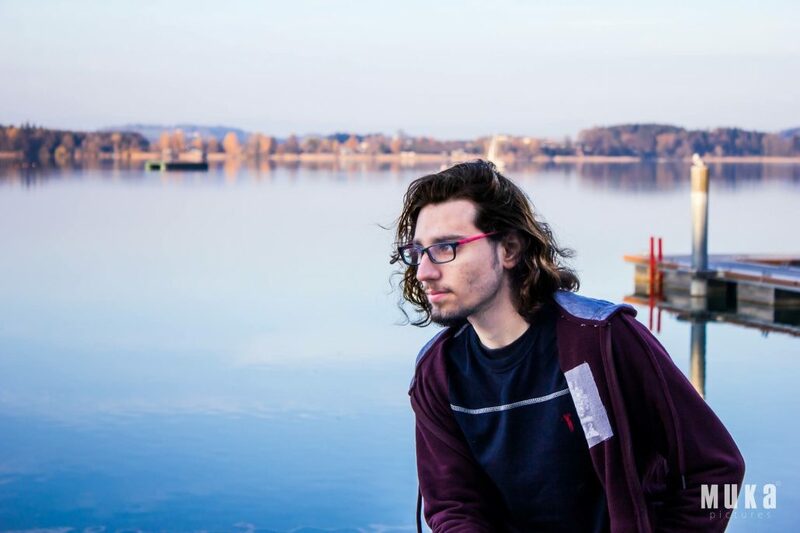 Since 2015 Abdullah lives in Austria and is currently doing an apprenticeship in an IT company while working with the developers of Causa Creations on the autobiographical narrative adventure game Path Out.